A captivating blend of archival and contemporary footage, this documentary is a historical gem. The Amagansett Life-Saving Station has been a unique centerpiece of Long Island history since it was built in 1902. The film journeys through the Station’s extraordinary 100-year-plus history and arrives at its present day incarnation on Atlantic Avenue. Over a period of 44 years, the dedicated men who worked at the Station saved thousands of lives. In 1942, four Nazi saboteurs were found by coastguardsman John Cullen during a nightly beach patrol in front of the Station. And in 1966, the building was rescued from demolition and purchased for a dollar by Joel Carmichael whose family lived there for the rest of the twentieth century. After Carmichael's death in 2006, the house was donated back to Amagansett for historical preservation. 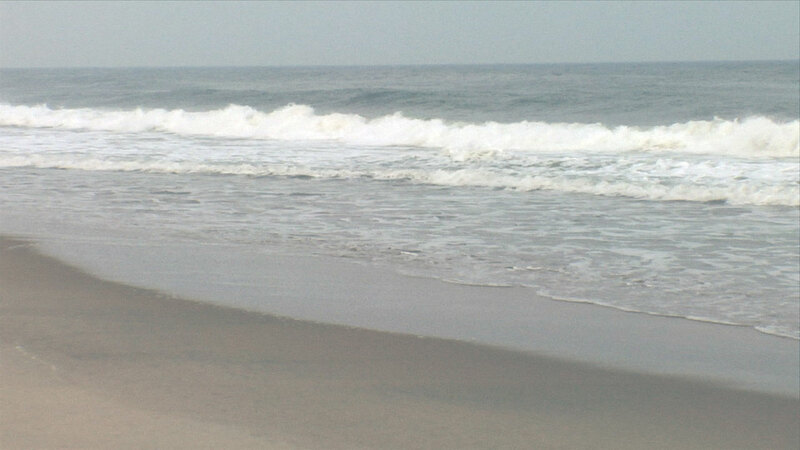 Ocean Keeper the Movie / Copyright 2012 / Pure Newt L.L.C.